"THE NATION WHICH FORGETS ITS DEFENDERS WILL ITSELF BE FORGOTTEN"
AMERICAN TROOPS PAY EVERY DAY FOR YOU AND ME!! 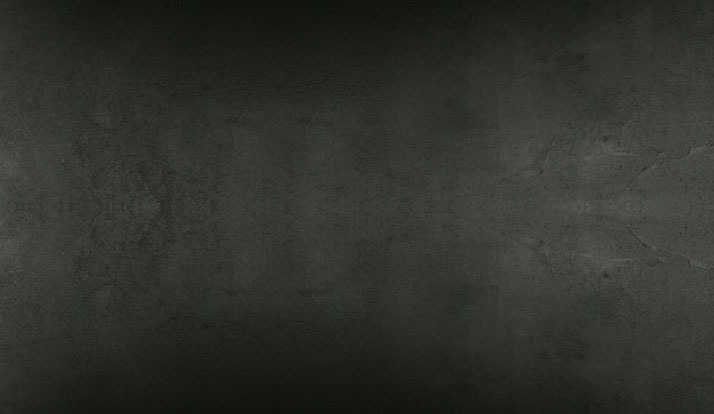 NRA and Armor 4 Troops Foundation are working together on promoting this project. If you can read this in English, thank your American Military Troops. To those who fight for it, Life has a Flavor The Protected Never Know. It's the Military, not the politicians that ensures our right to Life, Liberty and the Pursuit of Happiness. 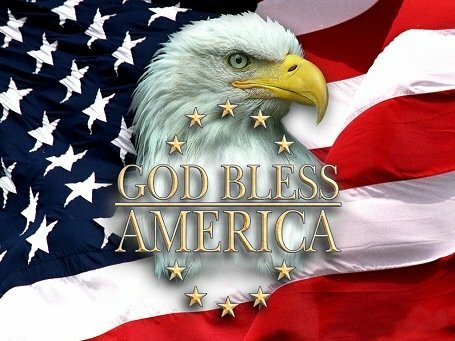 Only two people have died for us, Jesus Christ for our Soul, American Troops for our Freedoms. The Flag flies because of each Soldier's last breath blows past it. Founded in December, 2004 by Marine officers, who wanted to make a difference by providing some critical needed equipment to our American troops fighting terrorism in various foreign countries in support of our nation. The Armor 4 Troops Foundation is a national, non-profit, "tax exempt 501(c)(3) charitable organization approved by the Internal Revenue Service. 1 Purple Heart Medal 1 Navy and Marine Corps Commendation Medal 17 Air Medals-Individual Actions 1 Combat Action Ribbon 2 Presidential Unit Citations 4 Vietnam Service Medals 4 Overseas Service Ribbons 3 National Defense Service Medals 2 Navy Meritorious Unit Commendation Medals 1 Global War on Terrorism Service Medal 1 Republic Viet Nam Marine Unit Citation w/Palm & Frame 1 Republic of Vietnam Campaign Medal 4 Selected Marine Corps Reserve Medals 4 Armed Forces Reserve Medals 3 Letters of Commendation from Marine Corps Generals and many others. LtCol. Ledee serves on the board of the Georgia Vietnam Veterans Alliance Chapter 1 as a Director and is a member of the Marine Corps Executive Association, Marine Officers Association, Military Officers Association, Brotherhood of Elks, Georgia Right to Carry Org and Life Member of the Purple Heart Society, Georgia Vietnam Veterans Alliance, Marine Corps League, and National Rifle Association. LtCol Ledee has been guest speaker at many Business, Civic, Charitable organizations and continues to be sought after as Guest Speaker by many organizations. Since the inception of Armor 4 Troops Foundation, LtCol. Ledee has been honored and appeared on many national television talk shows, national and local newspapers and radio stations across the United States. Armor 4 Troops Foundation has been honored by our United States Congress, Georgia State Legislature, Governor of the State of Georgia, cities, counties, corporations and receives much support from across the globe. All our board members serve on a non-paid volunteer status for one year and devote their time and efforts in support of our troops, our freedoms and love of our country. 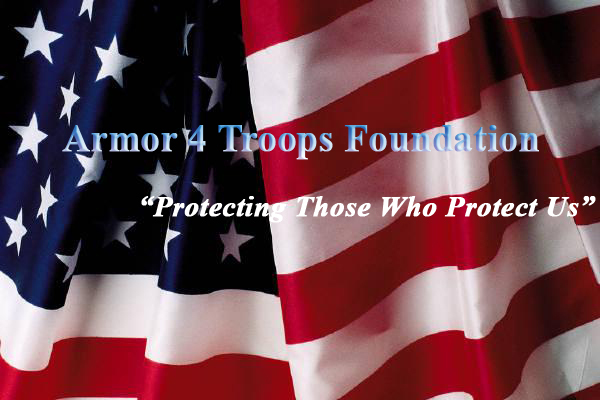 The Armor 4 Troops Foundation is solely dedicated to the constructive efforts of supporting our American troops. Over sixty three (63%) percent of all American troops currently serving in the combat theaters of Iraq and Afghanistan are members of the National Guard and Reserve. They are our fathers and mothers, brothers and sisters, uncles and aunts, nephews and nieces, neighbors and co-workers, and members of our synagogues and churches. As such, all of our lives have been touched in some way by these brave young men and women. Many pieces of gear that our troops need, particularly protective anti-ballistic eyewear, Under Armor and combat emergency multi-tools are not provided by the military to all members of the National Guard or Reserve. In order to obtain this critical equipment, the cost for these items ends up being shouldered by these troops and their families. When coupled with what is often a reduction in pay for up to eighteen months for those troops who have to be away from their own business or whose employer does not pay the difference between an activated member’s civilian salary and their military salary, a significant financial and subsequent emotional burden is placed on these American troops and their families. Our American troops need your help. Your donation will directly benefit our American troops who are risking their lives everyday in service to our country so that we may all continue to live in freedom with liberty at home. WE URGENTLY NEED YOUR HELP !! Please understand that without the generosity of everyone who has made a donation to the Armor 4 Troops Foundation, no matter how small, none of what we have accomplished for our American Fighting Force and protectors of our Freedoms, would have been possible. To all of you who have shown your support, we are truly grateful. As of January 1, 2018, the Armor 4 Troops Foundation has delivered or shipped directly to our American troops in the field, Forty Six Thousand One Hundred Thirty One(46,131) pairs of protective anti-ballistic eyewear, in addition to multi-function tools, Under-Armour, anti-bacterial socks, compressed rubber boot pads and many other sundry products to improve the quality of life to our troops. 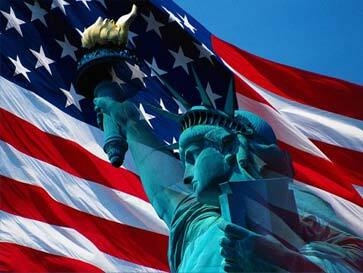 We are proud to say that over 98.83% of all donations received are used in support of our American Troops. We are the highest percentage rate used in the country as stated by the I.R.S. 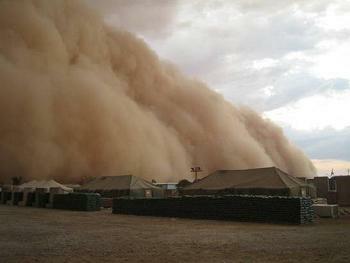 How would you like to be caught in a sandstorm like this without protective eyewear? Not only could you help provide protective anti-ballistic eyewear for our American troops to weather storms like this, your donation could also be instrumental in helping to save the eyesight or even the life of one of our American Heroes. Purchase a "Support Our Troops" wristband from DefendingFreedom.net and the proceeds will go to support Armor 4 Troops Foundation project. We are sending between 200-300 pairs of anti-ballistic eyewear, Under-Armour and multi-tool packages each month to our military troops deployed to Iraq and Afghanistan. We are the only charity providing equipment to our troops and have been honored on the floor of the U.S. Congress and are in the Official Congressional Record. The wristbands are desert sand camouflage color with "Defending Freedom" on one side and "Pray for our Troops" on the other. They come in large or small sizes. The cost is $3.